March 2012 - Radii | Go Digital. Go Radii. Radii's made up of curious folks--we're always looking into new technologies and learning about those that interest us. 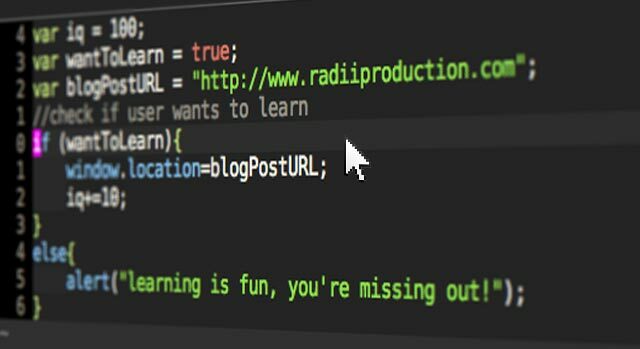 Recently, we looked into easy ways to stay informed in your industry, and now we present the best and hottest free e-learning resources for those interested in learning more about the web: computer science, programming and coding, general technology, or design techniques. Not only are these resources free, most are nearly pain-free ways of learning more about the digital world (some are just plain fun). Likewise, these resources pack tons of lectures and tutorials on a variety of levels, for those just interested in getting their feet wet and learning some tech jargon, to those interested in learning professional-level skills. Regardless of your goal, these resources will be an excellent starting point for your e-learning journey. While it's almost indisputable that businesses need a website today, many business owners are unsure what their site needs to include. Of course, there are a myriad of aspects to consider before embarking on the design and development of your business website, but the best place to start is with knowing which elements are absolutely essential to make your website successful. As in any business, the key is to keep an eye on your customers or clients, understand their needs, goals and desires, and then attempt to meet them. Likewise, there are specific features that are proven to convert traffic into paying customers, as well as return traffic and thus repeat customers. 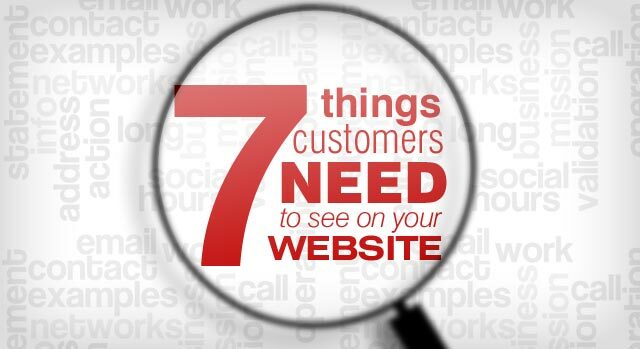 If you're wondering what pages or features you need on your business website, here's the 7 crucial elements customers need to see on your website to make it a success. Creative header design requires both creativity and consistency with a website’s overall theme, and as it serves as a centerpiece for the entire site, it's crucial that it is well designed. We're brought you 10 creative headers (and one bonus above, from Watermelon Ministries!) to inspire you to think: how can your website bloom this spring? Hopefully, these spring headers will give you ideas. Last week we discussed the easiest and most effective ways to stay informed in your industry without getting overwhelmed. The key, of course, is to stay in the stream of information and maximize the amount of useful informational intake by weeding out unproductive sources. One of the best ways to make sure you're on top of your business game without dedicating a large amount of time is to find the most useful business blogs and use the techniques we discussed. And as with many things, the secret is to know where to look. Fortunately, at Radii, we do our share of reading up and we have you covered. We've brought you the 15 most useful blogs for entrepreneurs that consistently produce relevant and applicable articles to help you succeed in any business.